Lighting costs a lot, both in energy and dollars, particularly when you’re talking about lighting a professional baseball field. 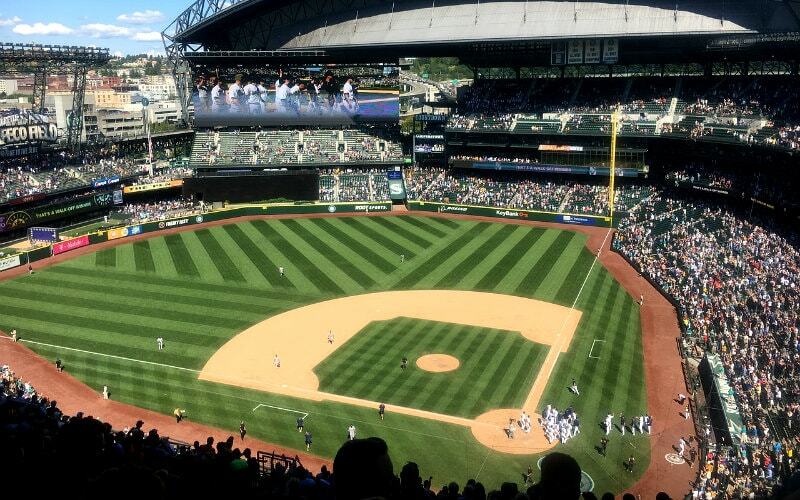 We had the opportunity to catch up with Ryan van Maarth, Senior Director of Construction and Planning for the Seattle Mariners, to talk about how they made history by switching their stadium’s lighting to LED. Want more Innovation & Tech Today videos? You can watch them here.